Consider the following statistics: about 80 per cent of all businesses in the Middle East and North Africa (MENA) are family-owned or family-controlled, creating nearly 70 per cent of all jobs and generating about 80 per cent of the region’s Gross Domestic Product (GDP) outside the oil sector. Family firms dominate in other regions as well, accounting for nearly two-thirds of all businesses worldwide. The counterbalance to these impressive statistics is another figure: some 95 per cent of family businesses around the world do not survive the third generation of ownership. With its long history of trade and entrepreneurship, along with a culture that honours family ties, the MENA region is a particularly hospitable place for family-owned companies. These firms vary in size and shape, from very small enterprises to multinational conglomerates, with thousands of employees and multi-sectorial activities. Despite the diversity of these companies, they face a common challenge, in that some of the very same characteristics that make the region a nurturing environment for family firms are what can undermine their success as they grow and evolve. In the International Finance Corporation’s (IFC) decade of experience working with the vibrant family businesses that characterise MENA’s private sector, we have seen that they can improve their odds of survival and further prosper by setting the right governance structures in place. Slowly but surely, companies in the MENA region are beginning to grasp the value of establishing a solid foundation of corporate governance. Firms such as Egypt’s Wadi Group and Lebanon’s SABIS are regional leaders in this regard, integrating structures and practices to mitigate the unique governance challenges family businesses face, helping to ensure viability well into the next generations. Others, such as Egyptian hospitality firm Credence and the Yemeni Group, an engineering firm, have all strengthened their businesses by enhancing their corporate governance. Like similar firms in other regions, family businesses in MENA are still not benefiting from the full potential of their boards of directors. If they exist at all, their boards may meet infrequently, doing little beyond what is required by law. Often, membership is comprised almost exclusively of family members, with one or two trusted non-family managers in some cases. The same people often play multiple roles as managers, board directors, and owners. As these companies grow and operational complexity increases, this muddled leadership structure can lead to conflicts, operational inefficiencies, and strategic deficits. In MENA, there are additional layers of complexity. Growing family businesses in the region often expand into other industry sectors, eventually becoming diversified conglomerates that require strong and professional day-to-day management as well as an overarching strategic vision, guided by a realistic understanding of the various markets and business environments. These same businesses reflect the values of the controlling families and cultural norms that emphasise privacy and family loyalty. The result can be a hesitancy to bring on objective viewpoints and professional expertise from the outside. Without systematised structures and processes – and professional and independent voices who can challenge family leaders and provide balance, expertise, and objectivity – managing the company’s expanding business and ensuring long-term sustainability becomes increasingly difficult. 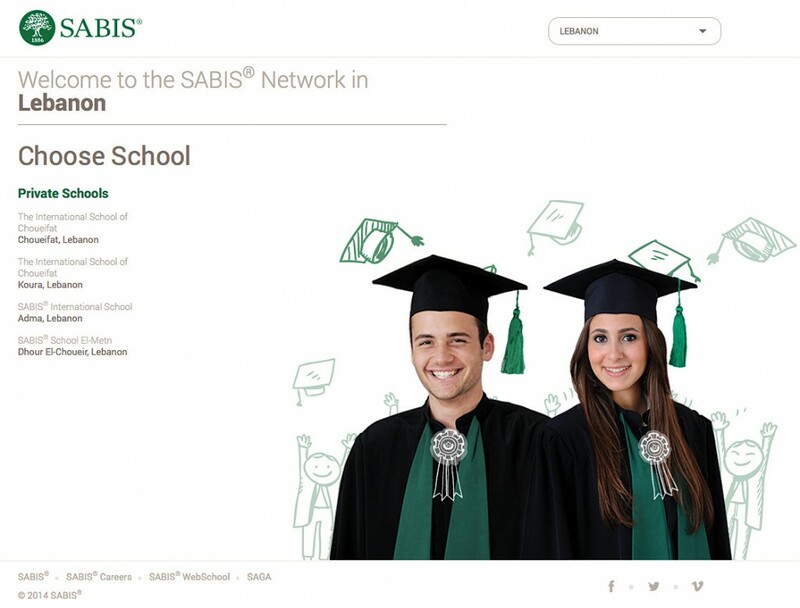 It takes strong and confident leaders, like Leila Saad and Ralph Bistany,the third-generation heads of SABIS, to acknowledge the need for change and additional input from outsiders. Under their stewardship the company grew from a small, family-run education firm to a global network that includes 75 schools in 15 countries with over 63,000 students and 4,500 employees. Several years ago, with IFC’s support, Saad and Bistany initiated a wide-ranging governance improvement plan that started with an overhaul of the board, to keep pace with company growth. The changes, such as adding non-family members and non-executive directors and clarifying board and management roles, have helped the company operate more efficiently, according to its leaders. Also significant is the increased confidence felt by family members about the company’s future, which has now successfully transitioned to the next generation of leadership. As the drivers of performance and growth, a company’s top managers are critical to firm survival, regardless of ownership structure. For family-owned firms, succession planning takes on an even more important role as the family grows larger and several potential senior management candidates from different branches of the family become available. Despite its importance, we have seen that many family businesses delay succession planning until the last minute, putting the company in crisis. The succession issue is highly pertinent for MENA family businesses, many of which got their start in the 1960s and 1970s and are now transitioning to the second or third generation. Some of these third- generation family members, often highly educated, sophisticated citizens of the world, may have less interest in going to work for the family enterprise. Or, they may not have had day-to-day experience working at the business from a young age like their parents did, so they have limited understanding of the nuances of company operations. Good succession planning requires an early start and an inclusive approach. As soon as a new CEO is in place, the process of selecting the successor should begin. Input from both the business side and the family is critical to gaining buy-in and building consensus. Overlooking such steps increases the risk of divisiveness, leading to painful family conflicts and disagreements over the future direction of the company. Our experience with companies like the Wadi Group that do take seriously their succession challenges demonstrates the positive impact of thorough succession planning. 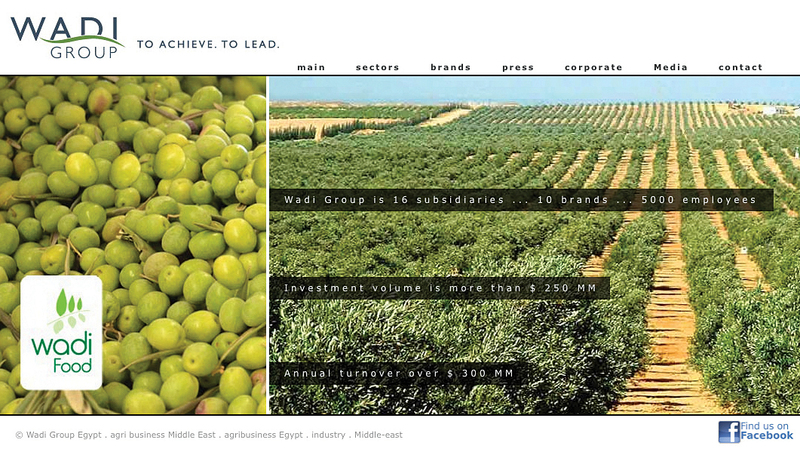 Wadi – controlled by two Lebanese families – was looking to address the chairman/CEO succession issue to mitigate its business risks in the event that something suddenly happened to this central figure. Governance of the expanding ranks of the two families as they moved into the third generation of the business was another concern. Assisted by IFC, the company developed succession plans for senior management and set up a family council to address family matters related to the business. The council drafted an employment policy, laying out conditions for family employment, including a requirement that younger members must have two years of outside work experience and the appropriate qualifications to fill vacancies. These changes were part of a broader corporate governance initiative that helped Wadi secure a firmer foundation for the next generation. Looking ahead, emphasis must be on educating younger generations about the importance of corporate governance as they begin to move into leadership roles. Education is of particular significance as the trend of MENA family businesses preparing to go public picks up momentum. Companies with good governance structures and processes in place are well positioned for IPOs. One source of this education is other family businesses, as we have seen in other regions. Groups such as the Companies Circle, comprised of leading Latin American companies that have adopted good corporate governance practices, share their experiences with each other and with other companies in the region and beyond. Such peer-to-peer corporate governance learning opportunities have enabled robust dialogue, frank discussion about what works and what does not work, and valuable knowledge exchange. Given the outsized role family businesses play in job creation and revenue generation, the MENA region as a whole could benefit from such education initiatives, to support overall economic development as well as individual business sustainability for generations to come. SANAA ABOUZAID is the Regional Corporate Governance Lead for the Middle East and North Africa at IFC. Sanaa has worked with private sector companies and financial institutions in many regions, including Latin America, the Middle-East and North Africa, Asia, and Africa. She helped these companies and institutions develop and improve their corporate governance practices to enhance their performance, solidify their market reputation, and improve their access to external financing. Sanaa is the author of a handbook on best corporate governance practices for family-owned companies. The “IFC Family Business Governance Handbook” has been translated into several languages. She speaks English, French and Arabic. She is based in Washington, D.C.